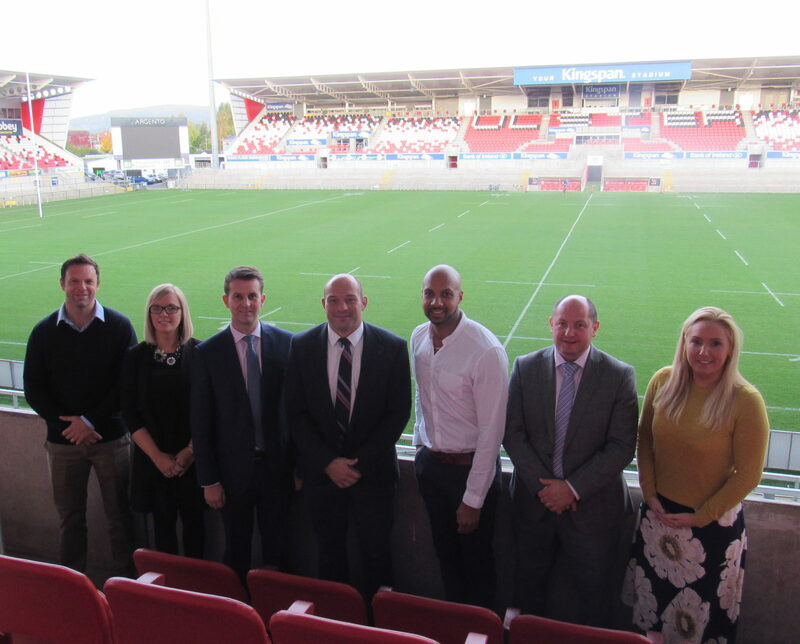 Leading local parenting organisation, Parenting NI, hosted its first ever 'working dads' networking event at Kingspan Stadium on Thursday 12th October. The 'Talking Tactics' event held exclusively for dads was held in partnership with Kingsbridge Private Hospital (part of the 3fivetwo Group) and Bank of Ireland UK. 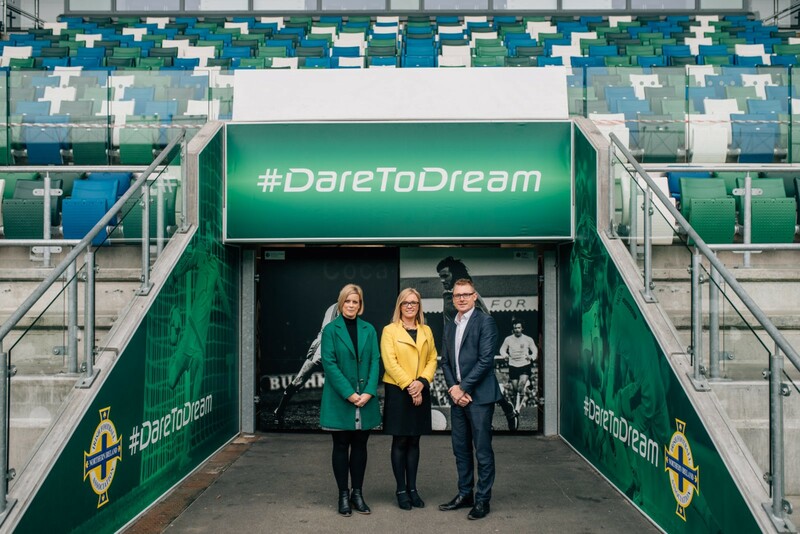 Special guests included Ibe Sesay from Q Radio, Ireland and Ulster Rugby Captain and father of three, Rory Best and Ulster Rugby Operations Director and father of two, Bryn Cunningham. Over 40 local businessmen had the opportunity to network with other professional working dads during the unique event, before sitting down to a delicious full Irish breakfast. A Parenting Education Consultant also delivered information and advice including top tips on understanding children's behaviour, promoting self-esteem and tactics to achieve the balance between being a 'hands on' dad and holding down a stressful job. As part of the interactive session, delegates got the opportunity to question a panel made-up of Rory Best, Mark Regan, CEO Kingsbridge Private Hospital and William Thompson, Head of Consumer Banking, Bank of Ireland UK, on their experiences of juggling fatherhood with work commitments and how they make precious time with their children and families count. Event Organiser, Lucy McCusker said, "Evidence shows that many dads are striving to be more involved in their children's childcare and activities but can sometimes find it hard to make this goal a reality. "For some working fathers, their employers are unsupportive of their goals to achieve a better work-life balance. This unique 'Talking Tactics' event allowed best practice to be shared amongst peers and showcased some positive approaches from employers and individual experiences. I really hope all dads leave the session feeling better able to achieve a healthy balance between fatherhood and career aspirations and demands." "I'm a firm believer of 'give and take'. If one of my team needs to take a few hours off for a school play or if their child is unwell and they need to work from home, I know I get this time back and more", said Mark. "Bank of Ireland is proud to be working in partnership with Parenting NI on a number of initiatives including this 'Working Dads' session. Being a father of four, I completely understand the challenges facing dads and families today. A session like this provides an ideal opportunity for peers to come together to acknowledge and talk about common work life balance challenges and hopefully go home with some practical tips that we can all apply in our own lives." Following on from the success of a previous event for working mums, this event exclusively organised for working dads, is the first of its kind. Mums are finding it harder to return to work after having a baby due to struggling to find flexible employment, a lack of affordable, available or suitable childcare, and feeling less confident. 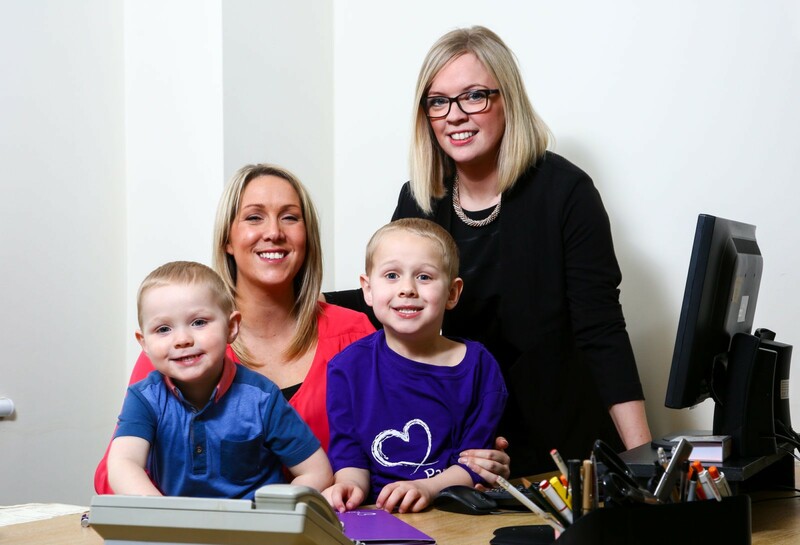 As Mother’s Day approaches Parenting NI is highlighting the challenges mums face in the workplace and is calling on employers to place a greater emphasis on supporting their employees who are parents. 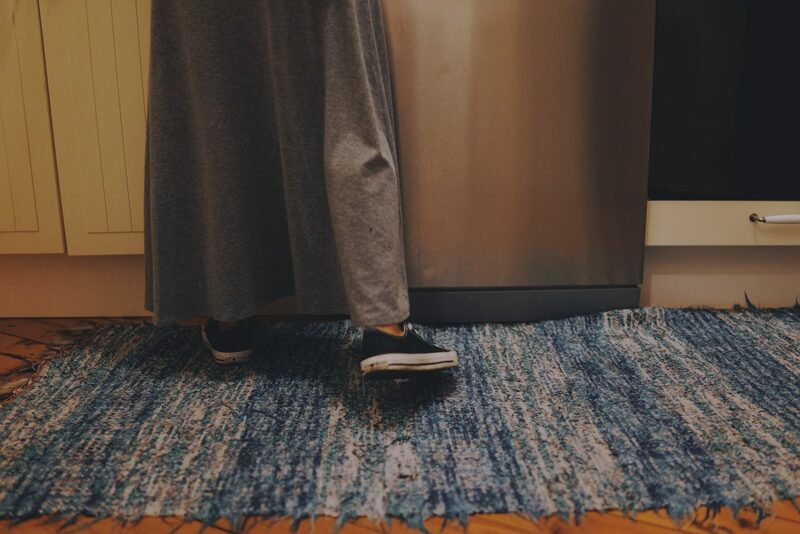 Charlene Brooks, Interim CEO at Parenting NI said, “Pressures on families are ever increasing and the added stress that can come along with being a working parent means it can often take its toll on our health and wellbeing. Working mum of two boys (aged 5 and 2) Leigh Osborne recently had to leave a job she loved when work life started spilling over into family life, “I found myself working over 40 hours a week and checking emails on my phone when I should have been playing with my kids. I knew something had to change; so I took a temporary pay cut and now work in a role that allows me to maintain a career in my field and also gives me a better work life balance. Being a mum to two young boys and holding down a job certainly keeps me busy I often say being a working mum is the hardest job of all but I wouldn’t have it any other way. I feel the most important thing is to make sure you maintain a work life balance that is right for you. As part of a Mother’s Day celebration, Parenting NI have teamed up with Women in Business to host a special event for working mums to provide an opportunity for networking and discussion on what could be done to help support better work-life balance for families. National Work Life Week runs this week from 3rd – 7th October. This campaign offers employers and employees an opportunity to focus on wellbeing at work and managing work life balance. 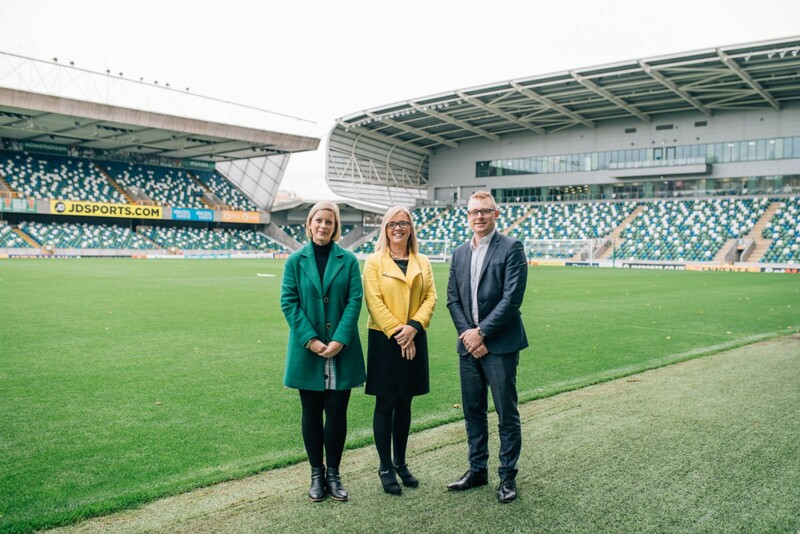 Local charity Parenting NI is calling on employers to use the week to think about how they support parents in the workplace. Research published by Working Families recently revealed that a third of employed parents in the UK reported being ‘burned out’ often or all the time and many will take annual or sick leave to cope. Growing research demonstrates the importance of parent employee’s health and wellbeing in relation to work performance and effectiveness. Workplace access to parenting support leads to reduced work-family and family-work spill over and improved worker morale and performance. The organisation are also encouraging employers to embrace ‘Go Home On Time Day’ on Wednesday 5th October, ensuring staff are not working late and get home in time to spend quality time with their families. Parenting NI offer a range of workshops that are specifically tailored to help support parent employees. Get in touch or visit our Employee Wellbeing section of the website to find out more about the sessions.